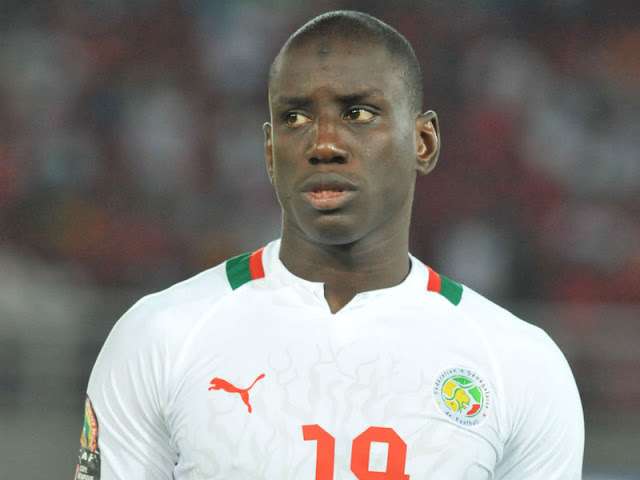 Senegalese striker Demba Ba has insisted that he is not considering retirement after suffering a career-threatening injury while playing for Shanghai Shenhua in the Chinese Super League. The 31-year-old former West Ham United and Chelsea player suffered a horror leg break in the second half of his side’s derby win over Shanghai SIPG this past weekend. Shenhua coach Gregorio Manzano said the injury “could end his professional career” and retirement may be a distinct possibility for Ba. However, he insists that such thoughts are far from his mind. "This is a really bad injury but I can overcome it. I won't call time on my career, that's for sure," Ba told Radio Monte Carlo.